One challenging topic to explain to your children can often be faith. But an extraordinary man decided he would tackle such an intangible subject, his own Christian faith and bring it to life in a series of children’s stories. The man was C.S. Lewis. The book is, “The Chronicles of Narnia.” This Friday, December 10th, the fifth chronicle in the series of seven stories, “The Voyage of the Dawn Treader” sets sail on the big screen nationwide. 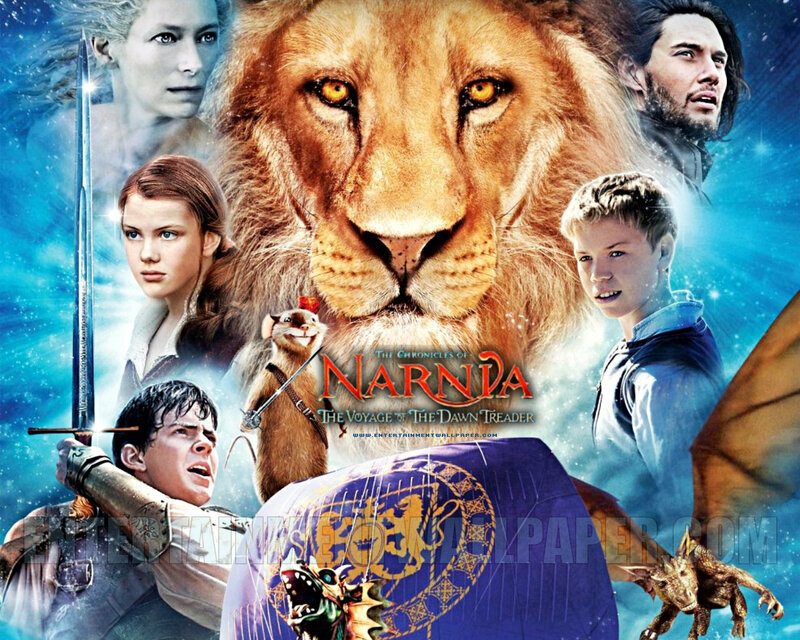 In truth, The Chronicles of Narnia has been adapted several times, complete or in part, for radio, television, stage, and cinema. In addition to numerous traditional Christian themes, the series borrows characters and ideas from Greek and Roman mythology, as well as from traditional British and Irish fairy tales. But the order you find the chronicles in the collection of Narnia stories is not based on the order Lewis wrote the stories. Rather, the order is based on a little boy’s advice to Lewis in a letter. In 1957 an American boy wrote C. S. Lewis to ask about the best order for reading The Chronicles of Narnia. The boy’s mother believed the books should be read in order of their publication, beginning with The Lion, the Witch and the Wardrobe. But the boy thought it would be better to read them in order of Narnian history, beginning with the creation of the enchanted world in The Magician’s Nephew. C. S. Lewis wrote back to the boy, saying, “I think I agree with your order for reading the books more than with your mother’s,” and soon afterward the publishers began to number them in this way. If you can’t make it to the movie theater this weekend but want to give your kids (or the kid in you) something to enjoy and learn at the same time, here are some links Factmonster.com offers. Which should you read first?